Modern Luxury Jezebel has promoted Kelsie Barton to editor in chief of the magazine. Barton has served as the associate managing editor and web editor for the publication since April 2014. Prior to that she was an assistant editor at Chapel Hill Magazine from 2011 until 2014. 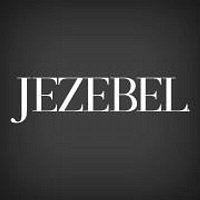 Follow Modern Luxury Jezebel on Twitter.